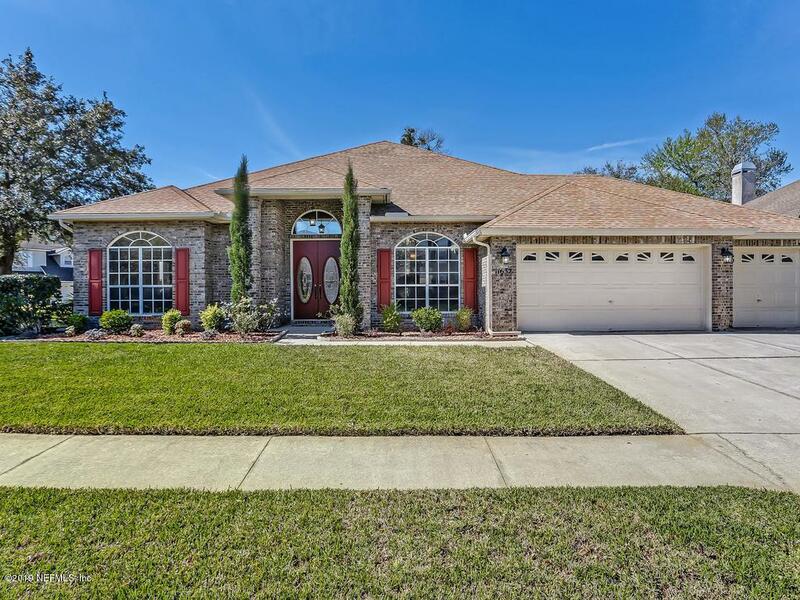 Welcoming home that is accented by the grand foyer and 12-ft ceilings as you enter. A dynamic floor plan flanked by an office, spacious formal living room, & separate dining room. 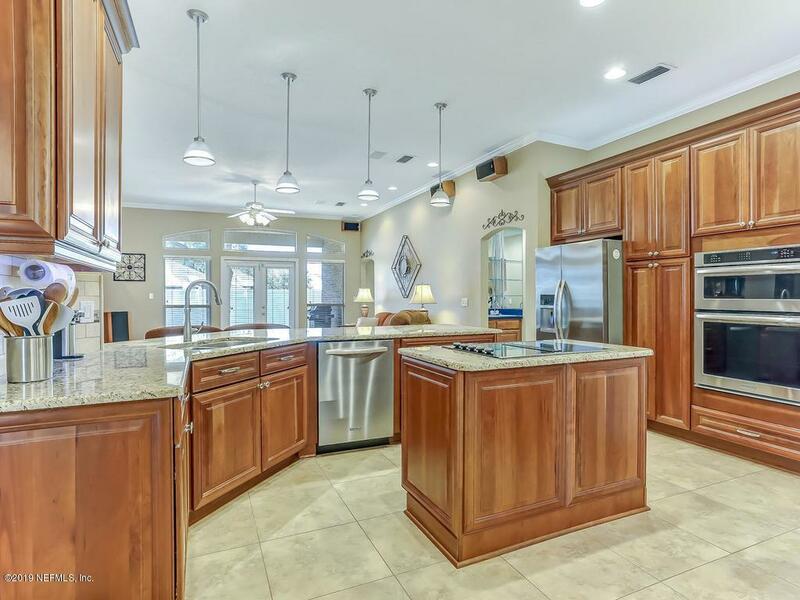 Completely updated kitchen features handsome cabinetry, stainless steel appliances, and is a host's dream as it opens to the breakfast room and family room. 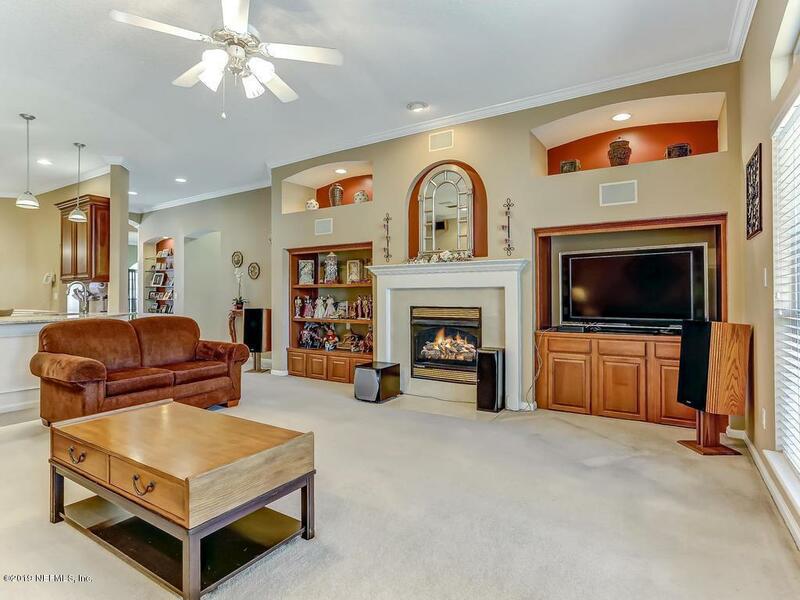 The generous family room features a gas fireplace, accented by built-in cabinetry and shelving on both sides. 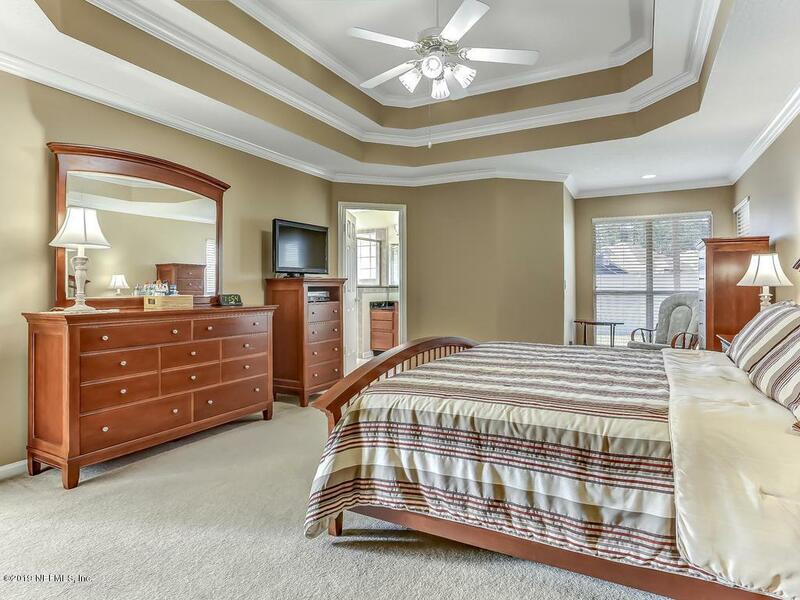 Spacious master suite with double tray ceiling, crown molding, lovely sitting area and separate HVAC & water heater. Enjoy His & Hers full bathrooms with a large shared walk-in closet. Bedroom 3 and 4 share a Jack-n-Jill bathroom & Bedroom 5 with a large walk-in closet & a large bathroom with access to backyard. A three-car garage completes this home.